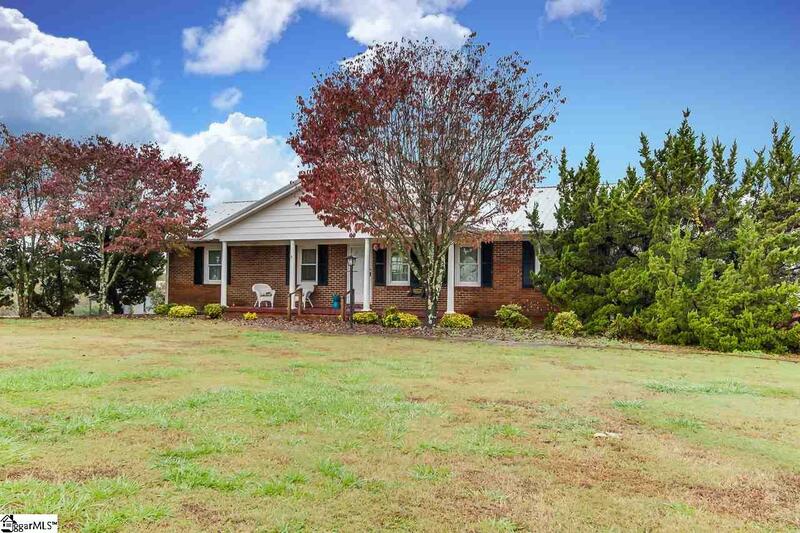 Located in the desirable Powdersville Community awaits your new home. Do you need space to grow? Do you need a workshop? How about wide open spaces and country places? This is your home! 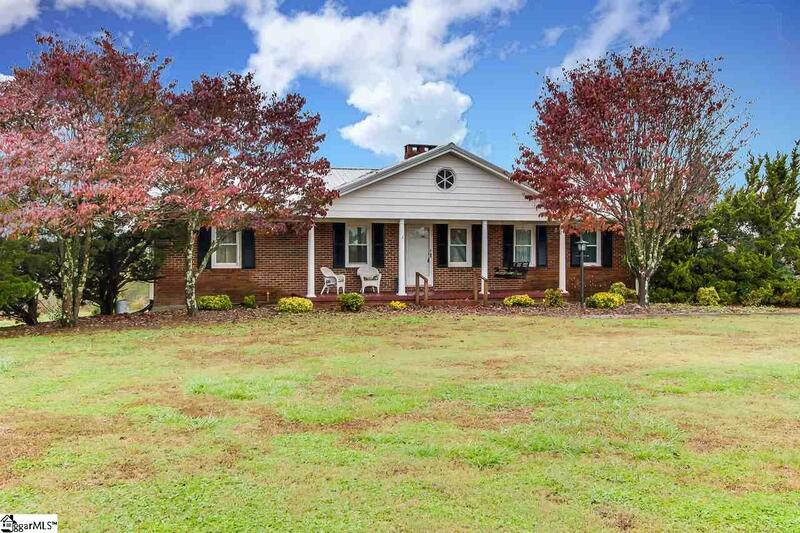 Just off Hwy 8 this brick charmer boast a large country front porch. All on the main level you will find 3 bedrooms and 2 full baths. The kitchen is ample sized. There is a HUGE sunroom that is perfect for watching the wildlife roam in the backyard. The oversized fireplace in the family room is sure cozy! All bedrooms are well sized with plenty of closet space. Downstairs you will find (in the basement) room to grow. 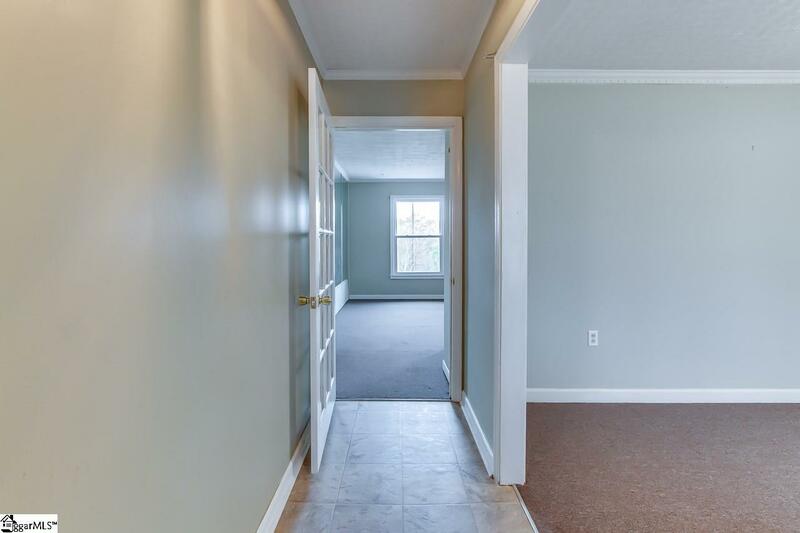 There is a rec room, laundry room, a third bath, and what could easily be a 4th bedroom. If you are looking for space this home has it! There is a one car sized garage that would make a wonderful workshop. Anderson One schools are near by. Restaurants are only a short drive. Downtown Greenville, and the lifestyle if offers, can be reached in under 15 minutes. Why pay the higher Greenville taxes when you can have Anderson taxes??!! 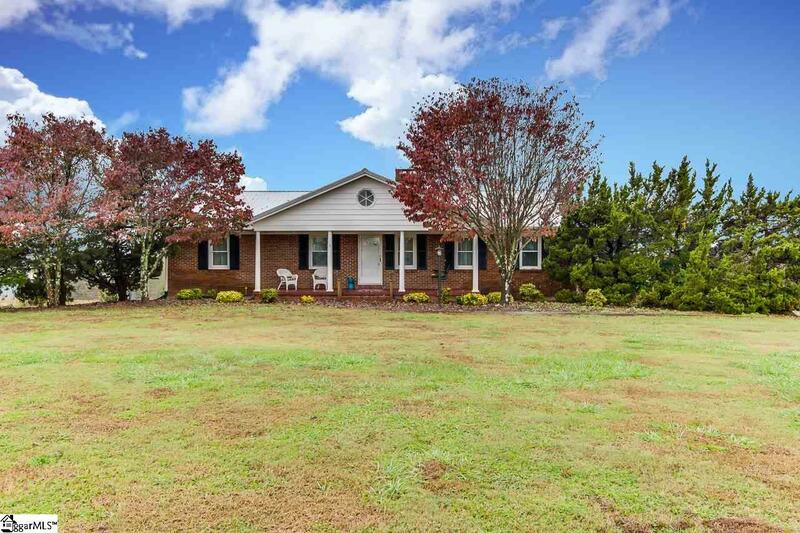 Welcome home to 3308 Pelzer Hwy in Easley SC. Arent you glad you found this one!